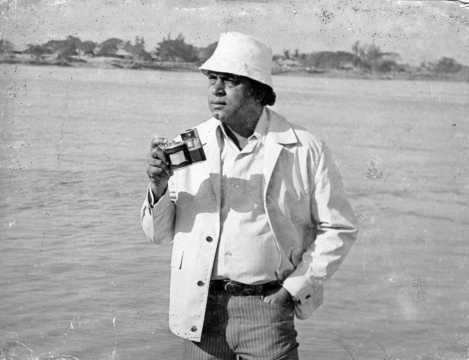 On his seventh death anniversary (he died on 12 April 2011), a look at Bhowmick's journey from Kolkata to becoming one of the top screenwriters in Hindi cinema. When one looks at some of the most popular Hindi films from 1960 onwards, one name appears repeatedly in the credits — that of screenwriter Sachin Bhowmick. Bhowmick, who started his career in Hindi cinema with Lajwanti (1958), starring Balraj Sahni and Nargis, wrote for 94 films in his career of more than four decades, quite a few of which went on to become hits. Bhowmick had travelled from Calcutta to Bombay as a replacement for another noted screenwriter, Premendra Mitra. He wrote dramatic and engaging screenplays for romantic stories as well as thrillers. His works became synonymous with success as he began an association with legendary directors Hrishikesh Mukherjee and Shakti Samanta. The screenwriter, who was known for enhancing the romantic image of actors such as Shammi Kapoor, Rajesh Khanna, Jeetendra and Rishi Kapoor, was known to be extremely learned as well. Hrishikesh Mukherjee’s Anuradha (1960) was based on a short story written by Bhowmick, first published in the Bengali magazine Desh. According to Bhowmick’s autobiography, Gustave Flaubert’s Madam Bovary was the primary inspiration for the story. Anuradha won the National award for Best Feature Film and was also nominated for the Golden Bear at the 11th Berlin International Film Festival in 1961. 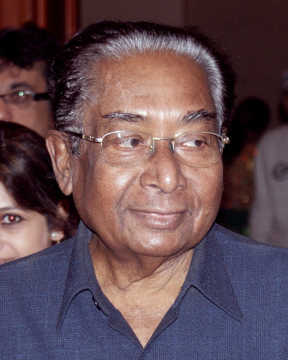 Filmmaker Abbas Burmawalla, one half of the Abbas-Mastan duo, who worked with Bhowmick on Daraar (1996) and Soldier (1998), said, “He used to be in contact with numerous international writers and filmmakers. He also used to fly down to attend various film festivals around the world. The entire experience of watching those films would stay with him. One of the extraordinary abilities of Bhowmick was to create multiple alternatives for a single scene. “I often told him he wasn’t a writer but a rummy player,” Siddiqui said. “He kept throwing his cards at filmmakers and the smart ones picked the right ones to make their game." A friend of Bhowmick had reportedly seen a Japanese film in London and shared the story with him. 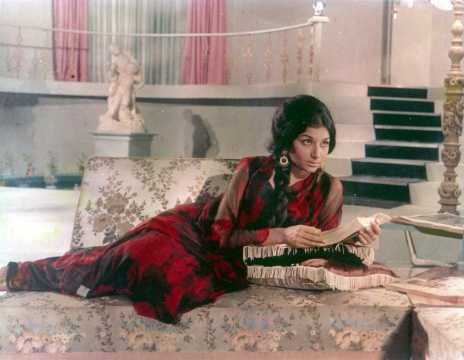 Bhowmick later discussed the plot with Mukherjee, who along with Gulzar developed the script that came to be the Rajesh Khanna classic Anand (1971). Bhowmick also wrote the screenplay for one of Shakti Samanta’s most successful films, Aradhana, which not only bagged the award for Best Film at the 17th Filmfare awards, but was also remade as Sivakamyin Selvan (1974) in Tamil and Kannavari Kalalu (1973) in Telugu. Aradhana was also a blockbuster in the erstwhile Soviet Union. Sharmila Tagore, who was an integral part of Bhowmick's association with Samanta, said in an interview with The Times of India, “From the early 1960s he wrote some of my best films and he also wrote my son Saif's Yeh Dillagi (1994). Truly prolific he was! One aspect of Bhowmick’s scripts for films like Ziddi (1964), An Evening In Paris (1967) and Aradhana was that he would create female characters with multiple shades and attributes in an era that was more inclined towards male-orientated films. However, Bhowmick also knew he needed to adapt to the course of time and from 1970 onwards, he was seen writing for a lot of action films, like Warrant (1975), Azaad (1978), and Karz (1980). “Daraar (1996) happened solely because of Sachinda," recalled Abbas. "After Khiladi (1992) and Baazigar (1993), we were looking for a script for another thriller to continue with the genre. 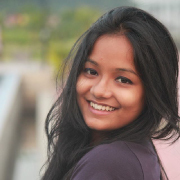 Bhowmick also formed long-term relationships in the industry. Apart from the filmmakers mentioned above, he collaborated with Bhappi Sonie, J Om Prakash, Pramod Chakravorty, Rakesh Roshan and Subhash Ghai for years. 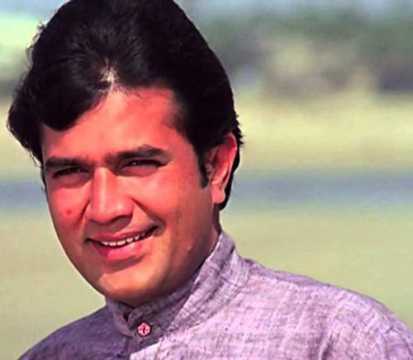 The master storyteller directed only one film, Raja Rani, in 1973, starring Rajesh Khanna and Sharmila Tagore, which did not fare well at the box office. “He was very quiet. And to control Kaka [Khanna] was not in Sachin's power," Tagore admitted. "The film sounded much better on paper than on screen. Let's just say I preferred him as a screenplay writer."